This is my page, Marshall Powers, mpowers on KGS. Currently I am having a Jubango with AStone. The game that inspired the Jubango. Astone played a strange fuseki. 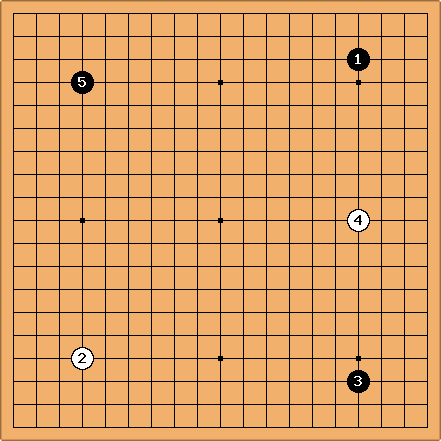 Jubango game 1 - I missed a big kill, but still managed to put the game away solidly with a big yose tesuji.